English soccer and rugby teams took to the pitch with multi-color laces to support the fight against homophobia. Stonewall, a LGBT advocacy group, partnered with the teams during their “Rainbow Laces Week” to give teams rainbow-colored laces to show their support for the cause, according to PinkNews. Teams from both the professional and non-professional ranks all participated in what Stonewall said was the largest participation so far. The organization’s goal is to make sports "everyone's game,” and increase participation from the LGBT community. 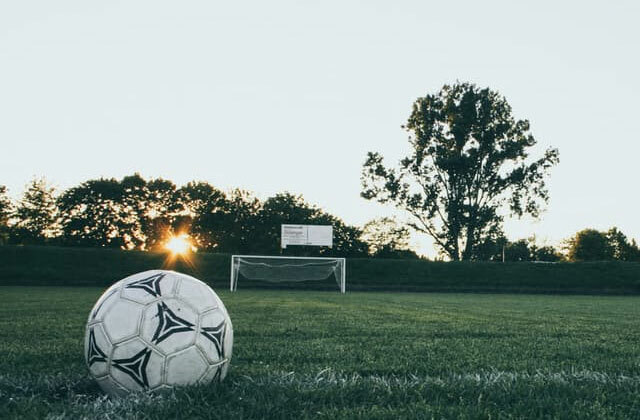 According to Stonewall, 72 percent of soccer fans have heard some type of homophobic abuse and 63 percent say more needs to done to include LGBT people in sports. During last Saturday’s match day, every team from the English Premier League participated in some way, from rainbow corner flags to police officers with rainbow laces. Norwich City made an LGBT-themed match program featuring the late gay soccer player Justin Fashanu and the arch over Wembley Stadium illuminated with a rainbow after the match between Tottenham and West Bromwich. “Tottenham Hotspur proudly supporting Stonewall’s Rainbow Laces campaign,” the screen under Wembley Stadium's arch read. England rugby union co-captain Chris Robshaw also wore rainbow laces during his match against Samoa. Currently, there are no openly gay soccer players in the EPL. The Sports, Media and Culture Committee reported that 82 percent of fans in England, Scotland and Wales would have no issue with their team signing a gay player.